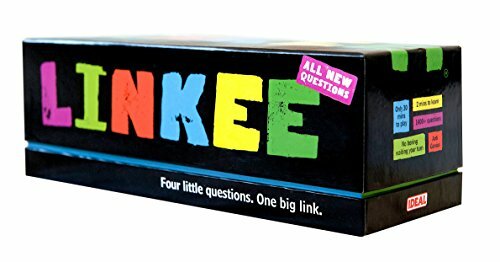 Home / News and Comment / Have you seen John Adams Linkee Game? This is a game that I haven’t seen before but popped up this evening in the Amazon best selling toys & games. It’s had over 300 reviews and got a 4.5 star rating. It seems to be a good game for dinner parties, with no complicated rules or need to wit for ever for your tune. If you are looking for a game for between 2 and 30 players this looks worth checking out this Christmas.